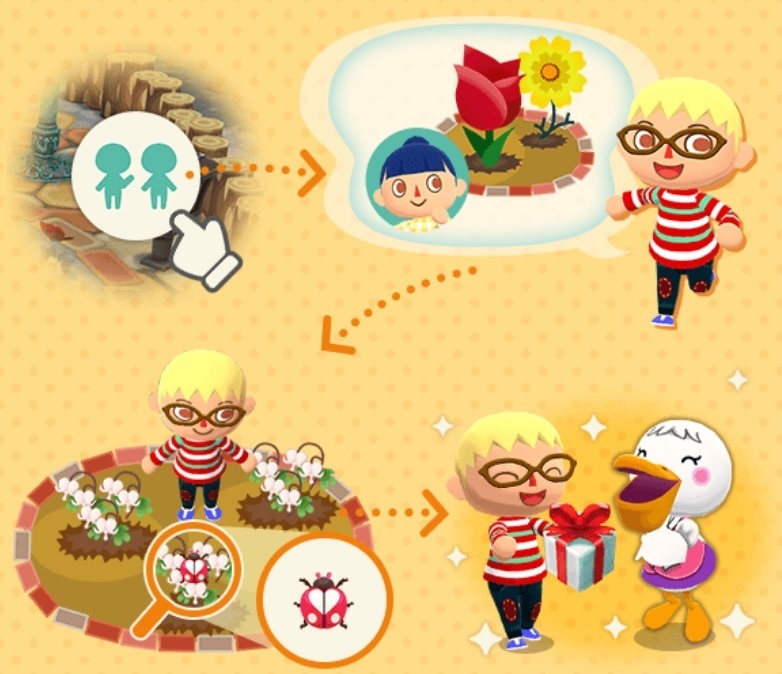 Update: the second half of the latest Garden Event for Animal Crossing: Pocket Camp, Pelly’s Flight of Passion, is now live. There’s new flowers, new tasks (including Hard ones), and even more rewards for you. Also, you can now trade for the sweetheart window in the Lloid menu! Animal Crossing: Pocket Camp – Pelly’s Flight of Passion: What is it? 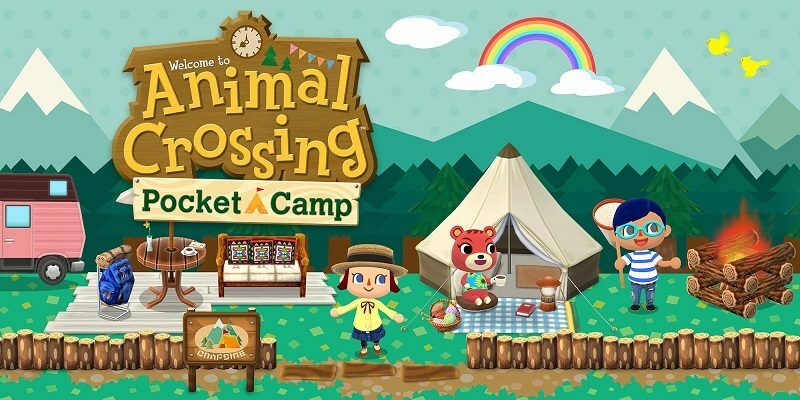 The latest garden event for Animal Crossing: Pocket Camp went live today. It’s called Pelly’s Flight of Passion, and it runs until February 11th (with the event divided in two parts, the second one beginning on February 4th). 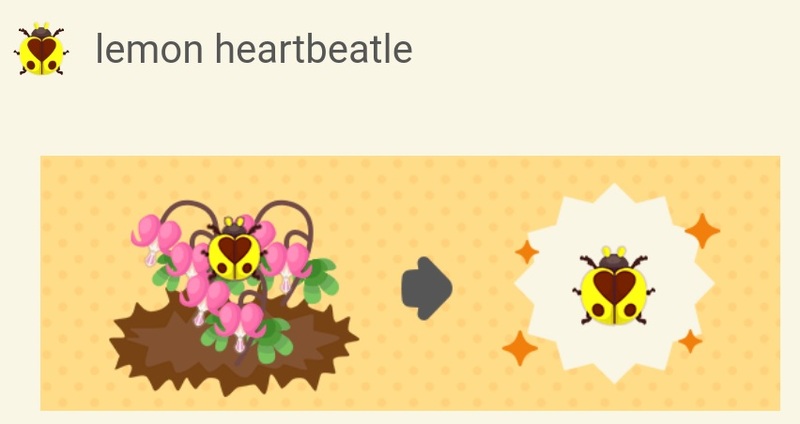 Here’s what the event is all about: Pelly has come to your campsite in search of a rare type of creatures: heartbeatles. To help her, you need to grow flowers that can attract them. Of course, you will be rewarded for doing so: by completing the tasks set by Pelly, you can earn some special pieces of furniture and clothings, some superstar sweets, and more. You can even view an extra special ending if you complete all the tasks! There’s also a set of hard tasks, that you can tackle once you’re done with those from the first and second half. 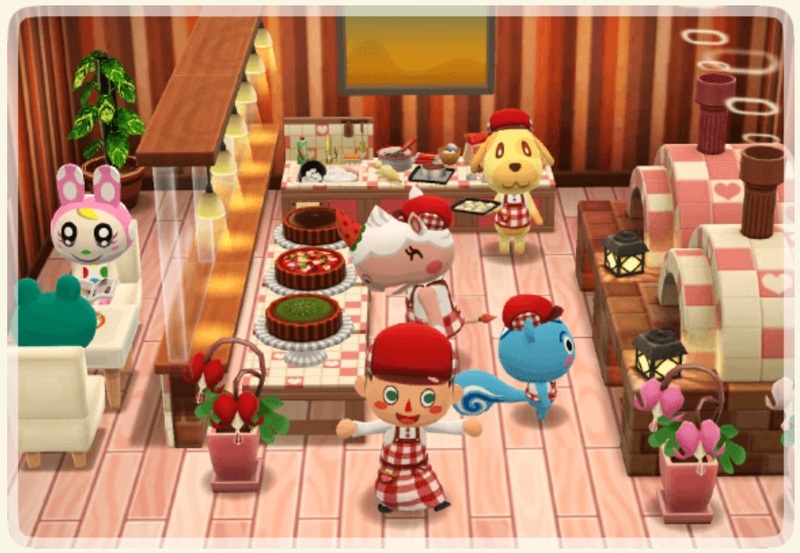 As the name implies, they’re harder than regular tasks, but they’re totally worth it: they allow you to get recoloured versions of the furniture and clothes you can get from the regular tasks. Unfortunately, they do not unlock a special cutscene when they have all been completed, and the rewards are not displayed in the Catalog. Don’t forget to check the set of Timed Goals that went live alongside the event: you will find details about them on this page! 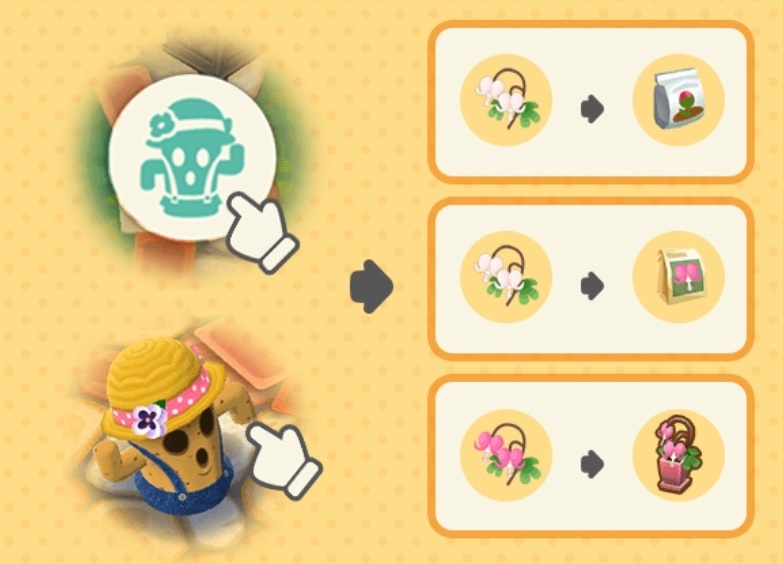 Also, 2 Cute Confections Shop Packs are now available from the store (they include bonus flower food), and you can find details about them on the same page. you can trade purple peonies acquired from the first half of the event for red penies seeds during the second half. 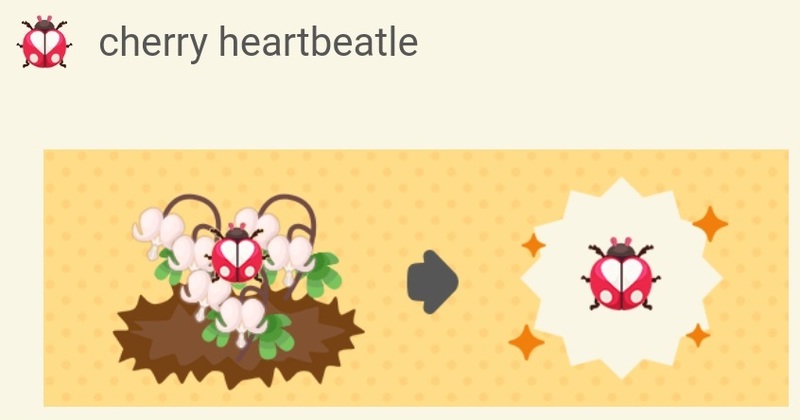 b.-bleeding-heart seeds: you can sometime get these by fulfilling animal requests, and you can get some via Flower Trade. You cannot get them once the event is over. m.-bleeding-heart seeds: available during the second half of the event. You can trade seeds from the 1st half of the event for those. Once you have seeds, you need to plant them. When the plants bloom, rare creatures will be drawn to them. The type of creature you get depends on the type of seeds you planted. NB: you can use flower food to speed up the growing process! You can even have Lloid fertilize your plants for you, but you will have to part with some of your Leaf Tickets to do so. Step 3: collect rare creatures. 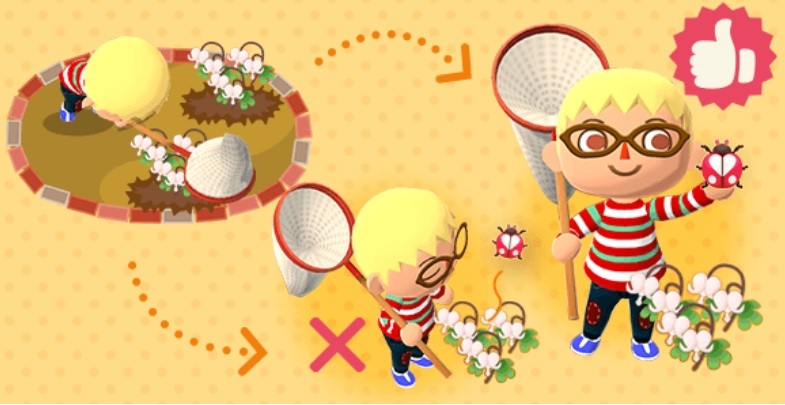 Use your bug net to catch the rare creatures attracted by your plants. The more you catch, the more rewards (including limited-time items) you will be able to get! Step 4: help your friends. Once you’ve caught them, you can share rare creatures with other players, in their gardens. Doing so will sometime reward you with seeds… sharing is caring, as they say! There’s even tasks that require you to trade with your friends (shared creatures do disappear from your inventory, but your task counts will not go down). If you don’t want to catch rare creatures by yourself, you can use Leaf Tickets and pay Lloid so that he does it for you. He never misses, and you can rely on him when you want to be certain of a catch. 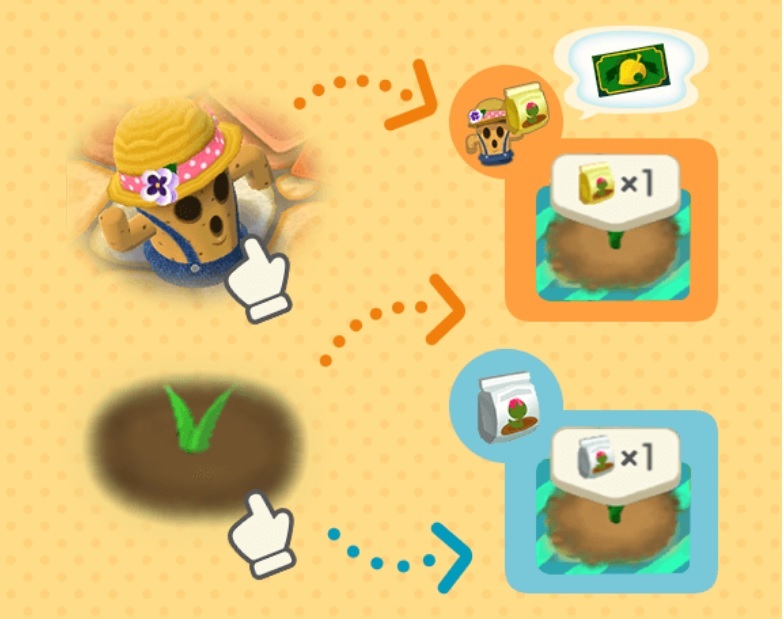 Finally, you can trade seasonal plants you harvest for some happy items (but only during this event), including some that will help you during this event. Just talk to Lloid for more information!